The Dublin City Development Plan 2017-2022 aims to efficiently use the limited space left within its functional area to provide for housing and real estate to accommodate the growing population of Dublin. Another potential solution to help provide more units is building on top of existing structures. 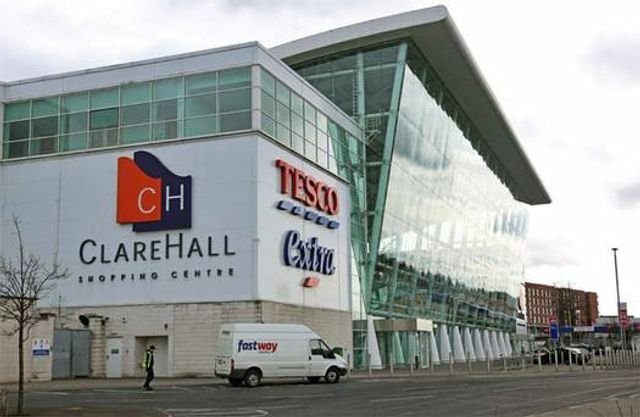 Tesco UK are in the process of selling their air rights over their existing units to developers so that construction of residential apartments can take place. It’s a novel solution and one that benefits both business and the house hunter. On top of that mixed use developments are viewed favourably by planners. Can it be done here in Ireland? The answer would be yes. Most title in commercial and retail property reserves the air space in favour of the developer/original owner. Developers like to have the option to build up in the developments but this has rarely been used to date. The tricky bit is the building technology of having a construction site operating on top of a business which will want to keep its doors open while works are underway. That said, the technology is there with prefabricated units and pod units readily available. They are also generally considered a cost and time efficient construction method. Obviously the foundations and core structure of the existing building needs to be able to support additional building on top but that is also something that developers of new properties should now be considering to future proof their development that may, at a future date, take to the skies – subject to the height limits of course! We advise developer clients on all aspects of the development process at Leman Solicitors and we are happy to assist with advice on air rights reservations. Selling air rights, that is, the right to build over retained buildings or land, is a relatively-new concept, and the economics of the strategy are driven by site value. Train and bus stations were among the earliest examples of overhead development across Europe as they provided large site areas, in city centres.